Christian postcards in this catalog included packaged Church postcards in sets of 25. 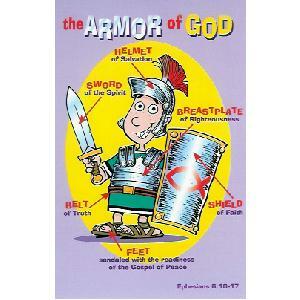 Christian postcards are full color postcards with inspirational messages and/or Scripture. Christian postcards are a great way to keep in touch with church members and visitors. 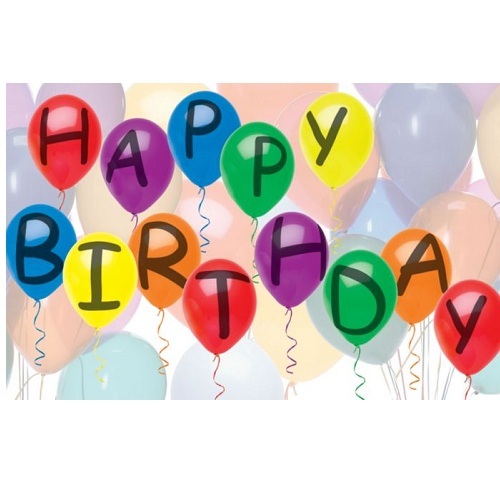 Christian postcards are great for thanking visitors for coming to your church, sending birthday greetings and reminding church members of important activities. 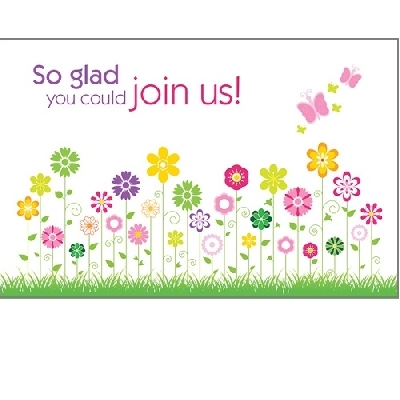 Christian postcards are a great way to let members know they are missed or that they are being prayed over.